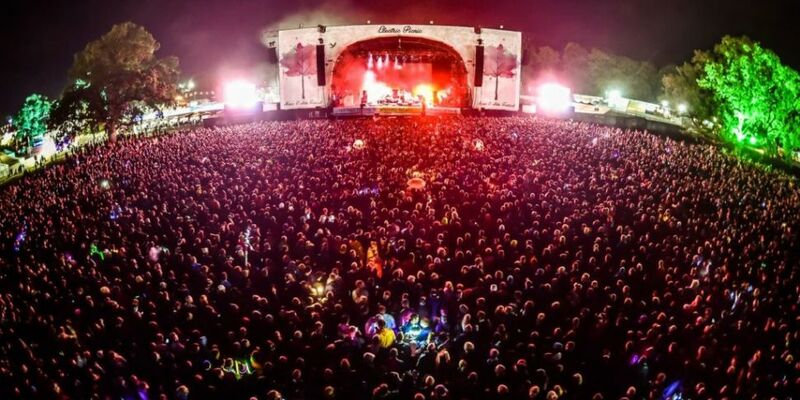 Electric Picnic has sold out in record time. Tickets for the Stradbally festival went on sale this morning at 9am, and were snapped up within 15 minutes. In addition, organisers say it's the first time in history that the event has sold out months before the line-up was revealed. The line-up will be announced in the New Year.